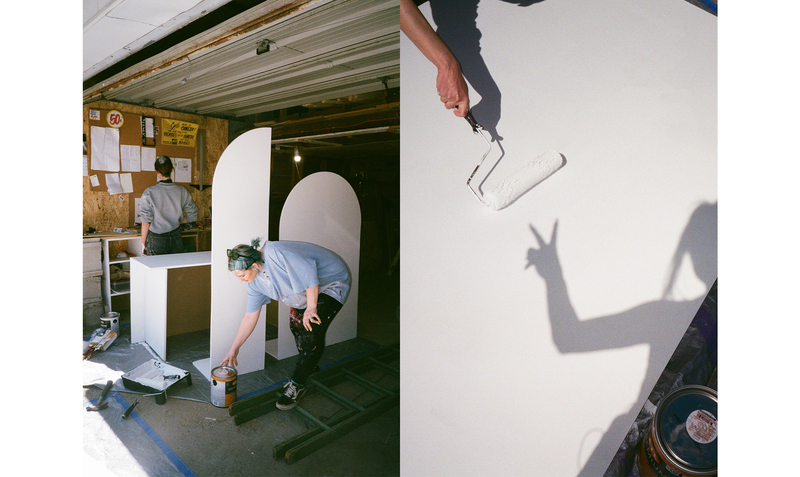 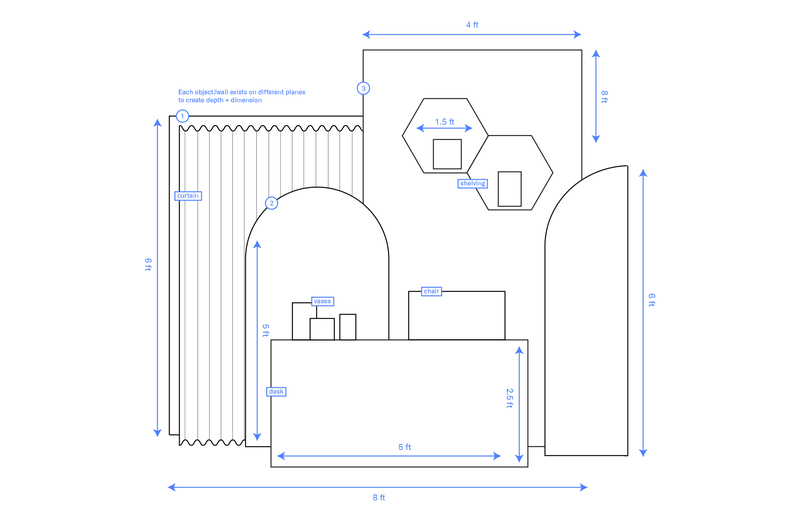 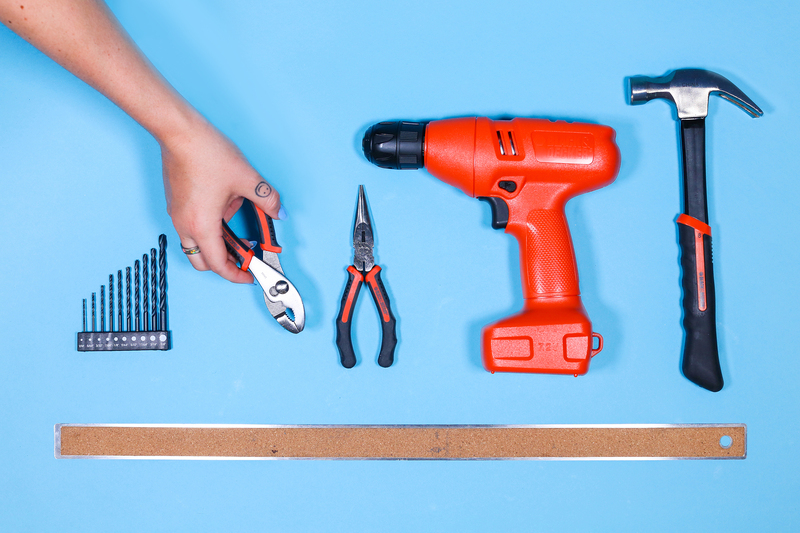 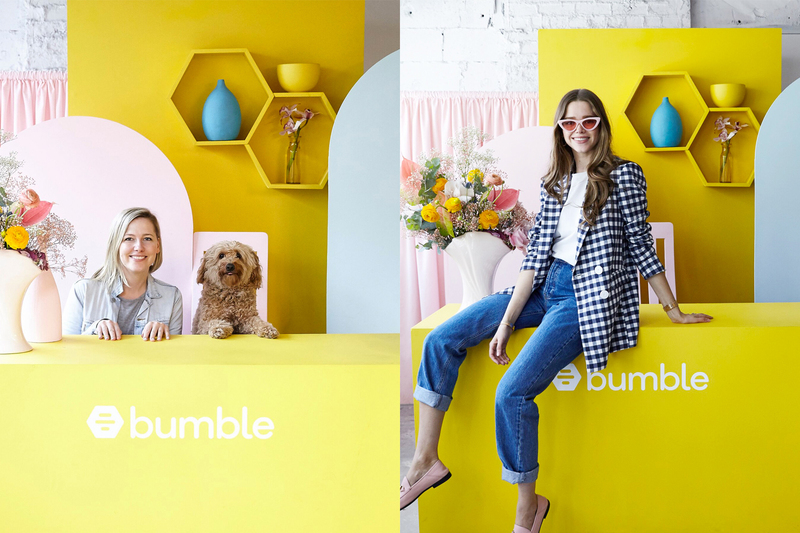 We kept bzzzzy while building the photo booth for the Bumble Hive in Toronto. 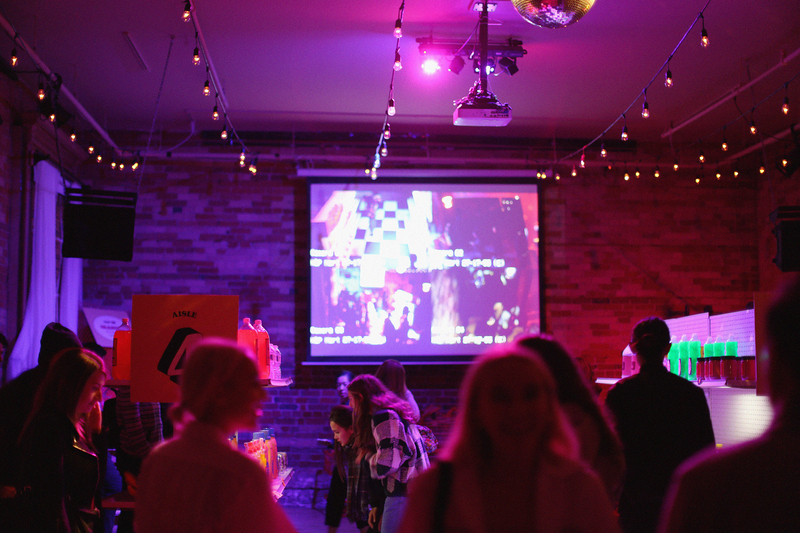 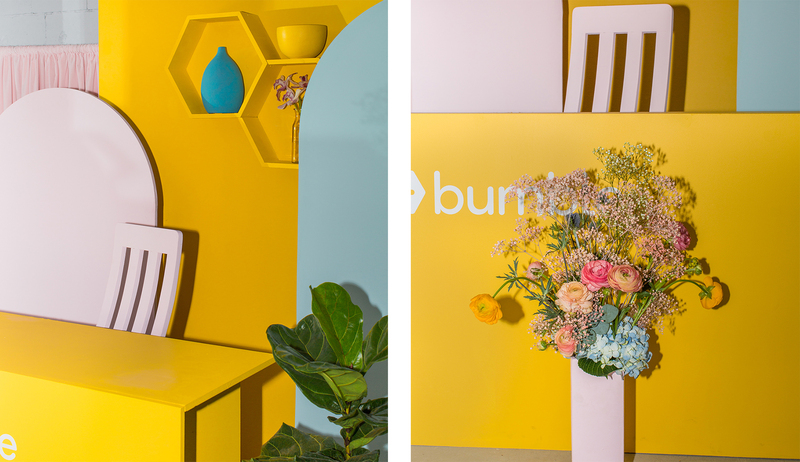 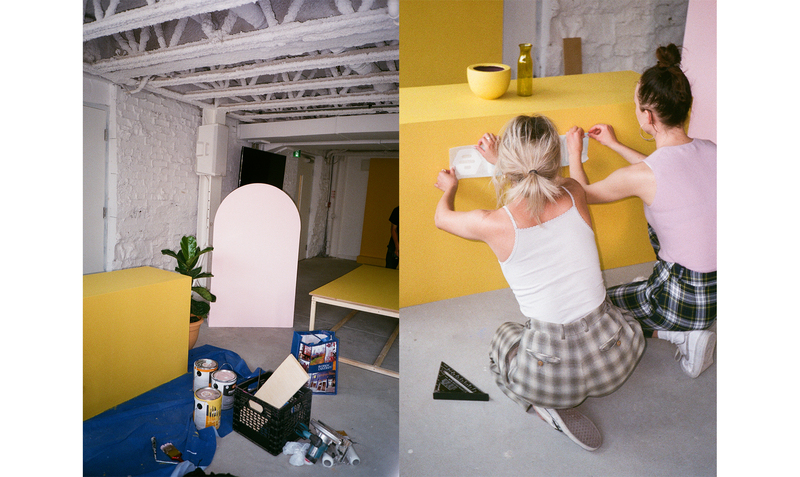 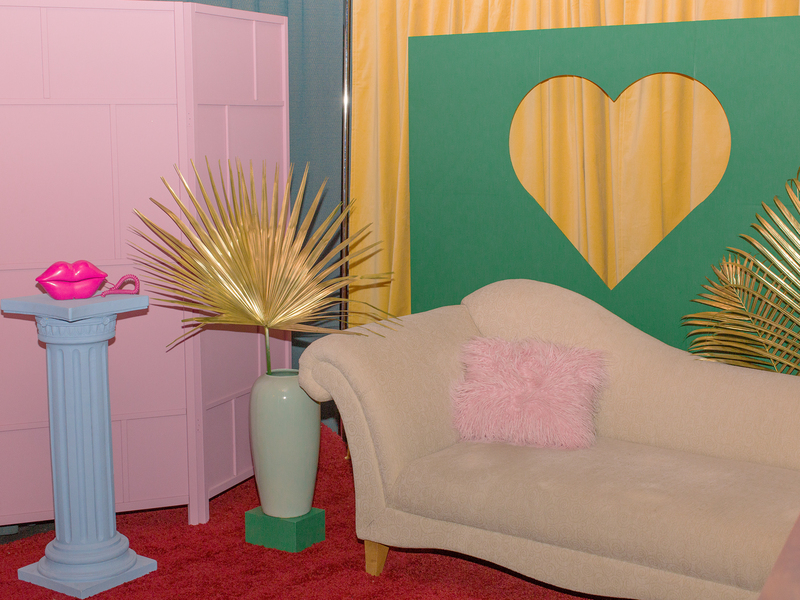 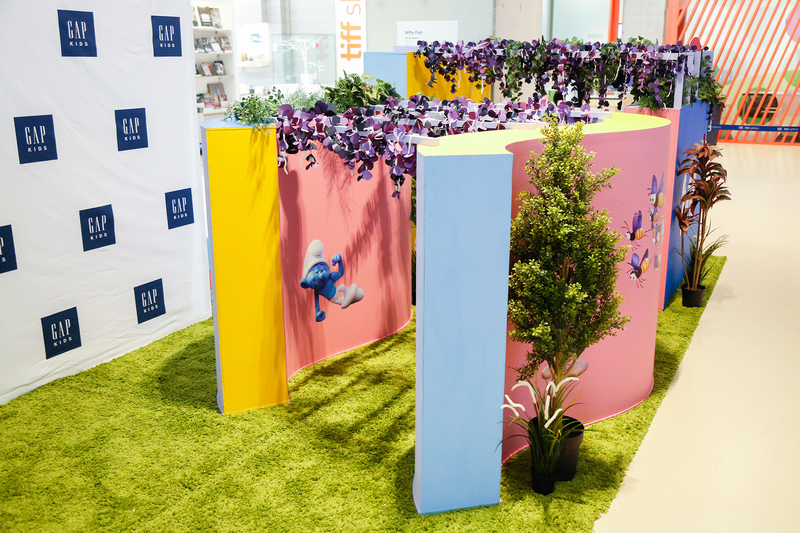 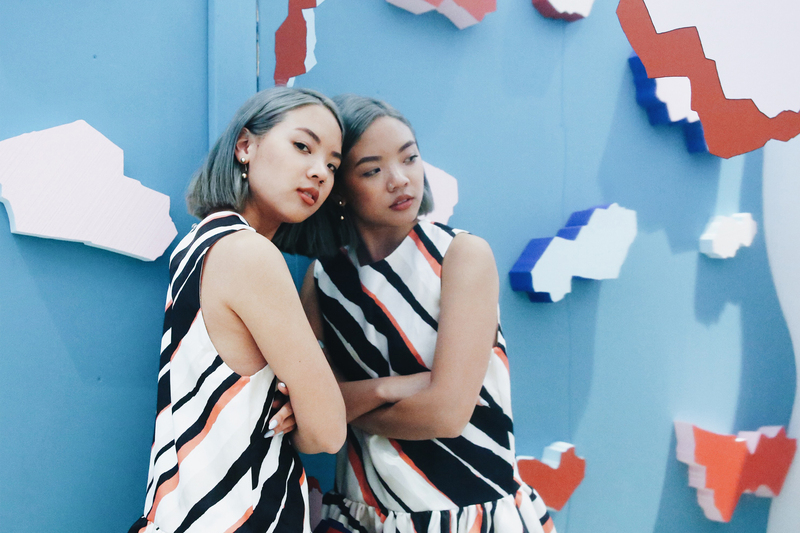 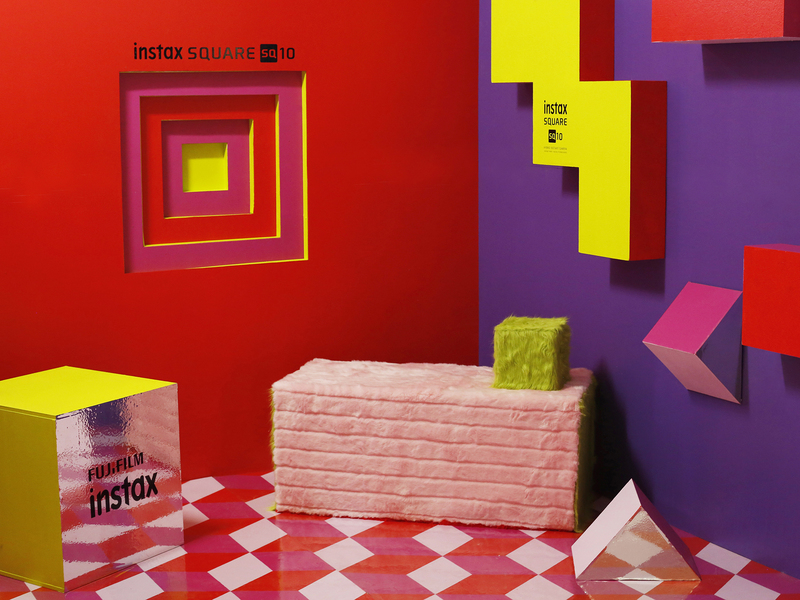 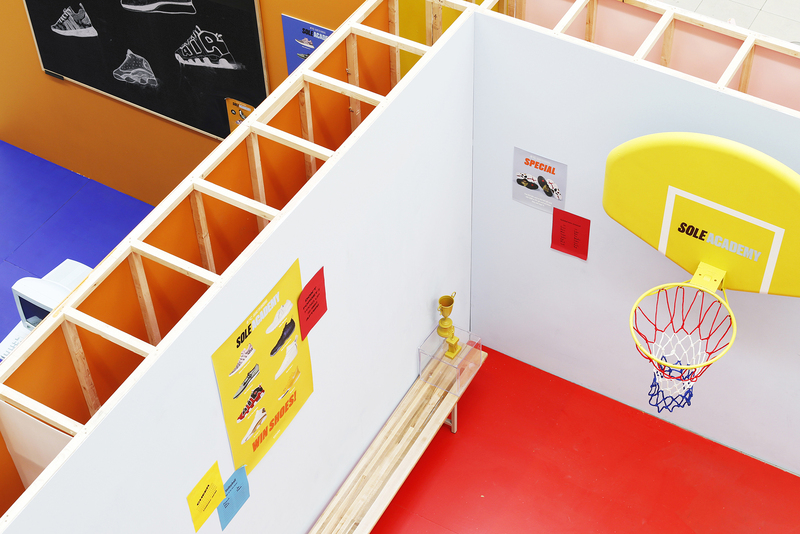 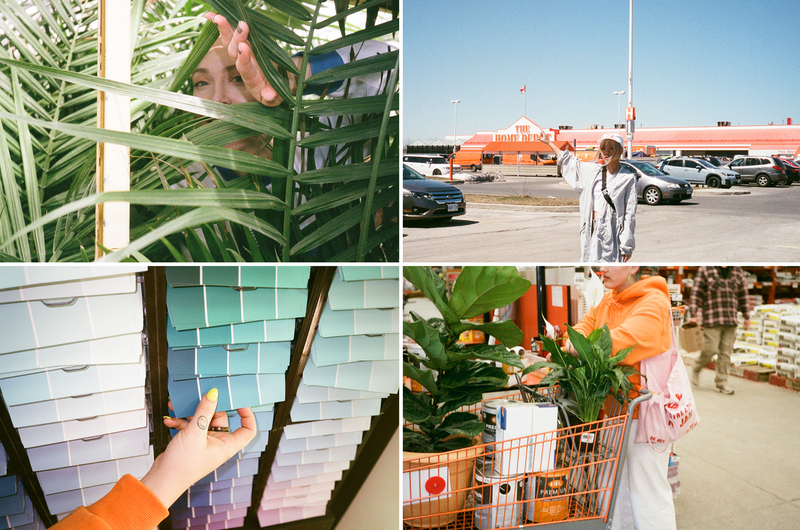 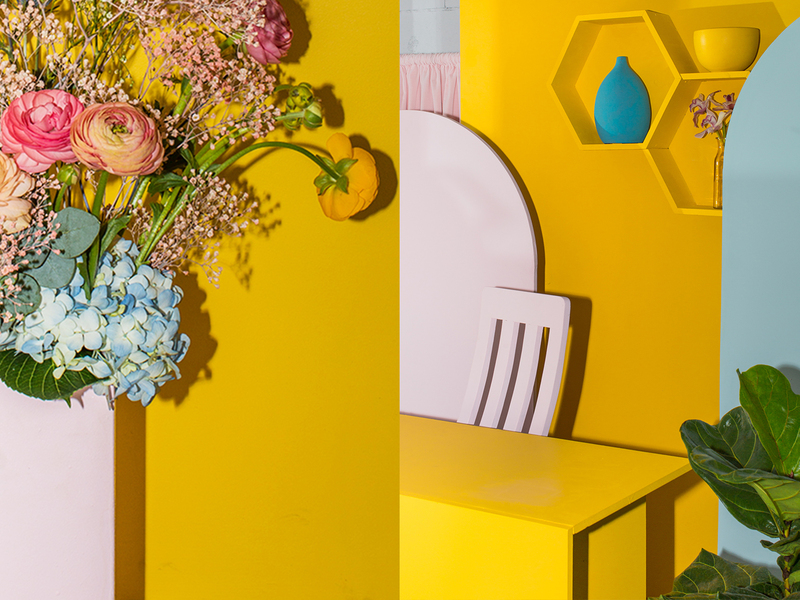 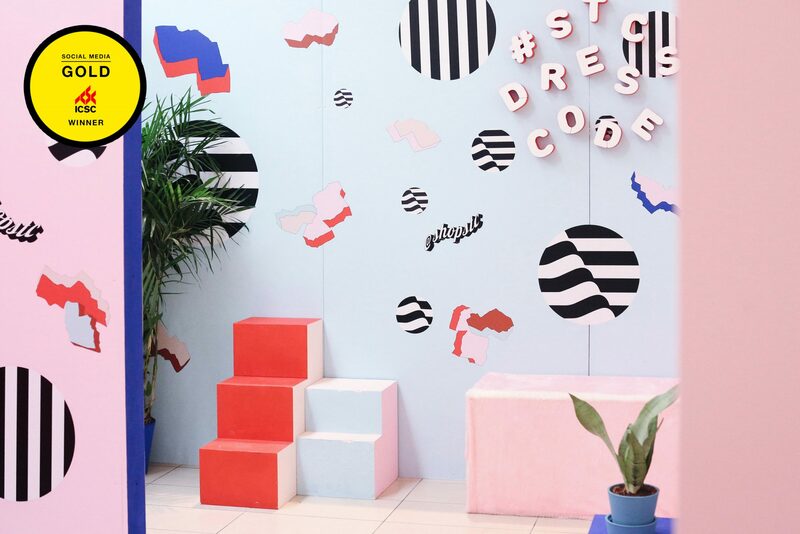 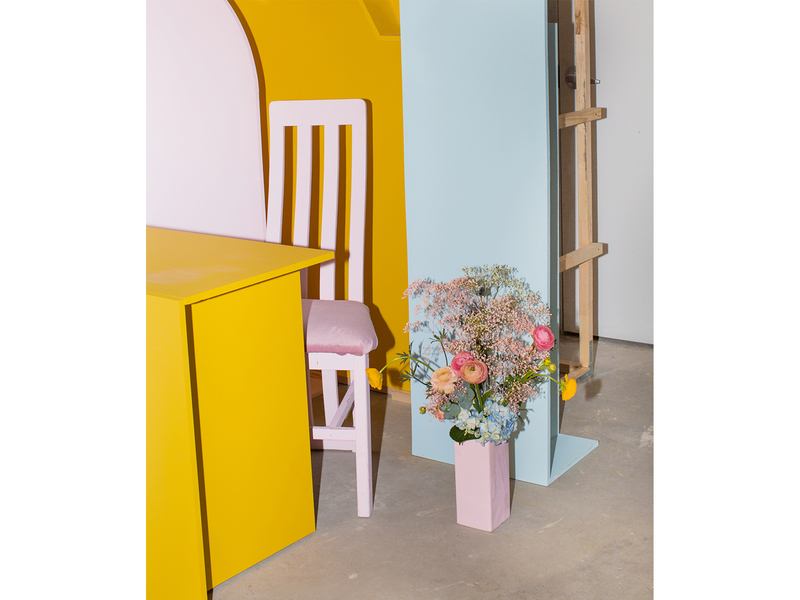 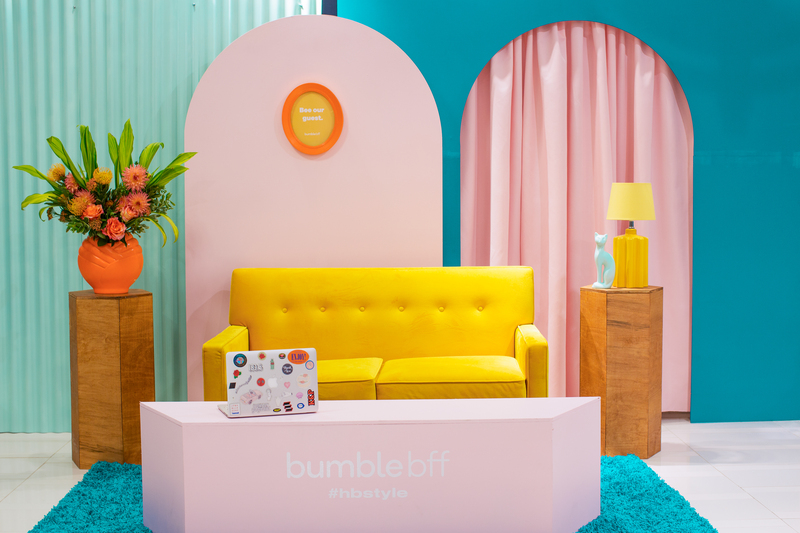 Bumble is all about elevating and supporting women to make the first move in business, friendship, and romance: and as an all-female creative agency, Kastor & Pollux was pleased to partner with them and create a dynamic photo booth for Toronto’s Bumble Hive. 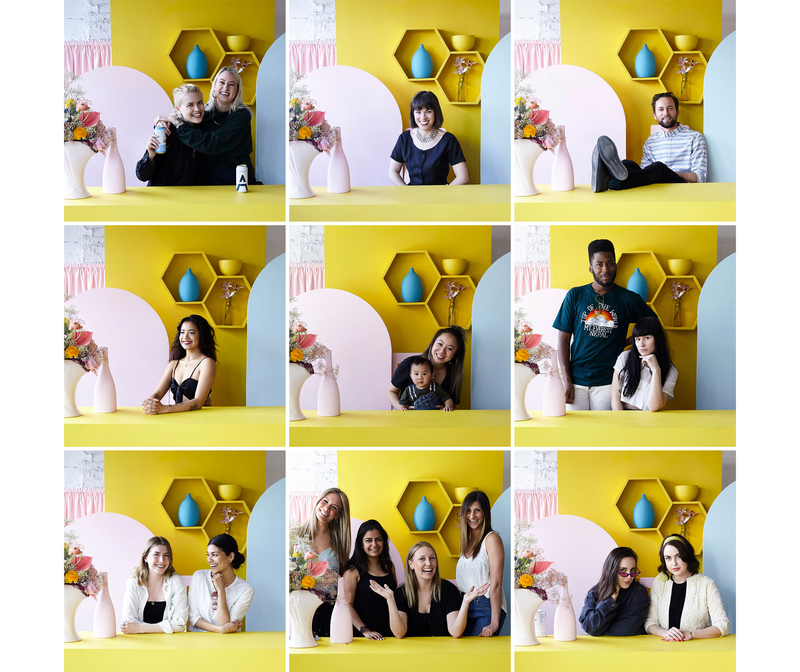 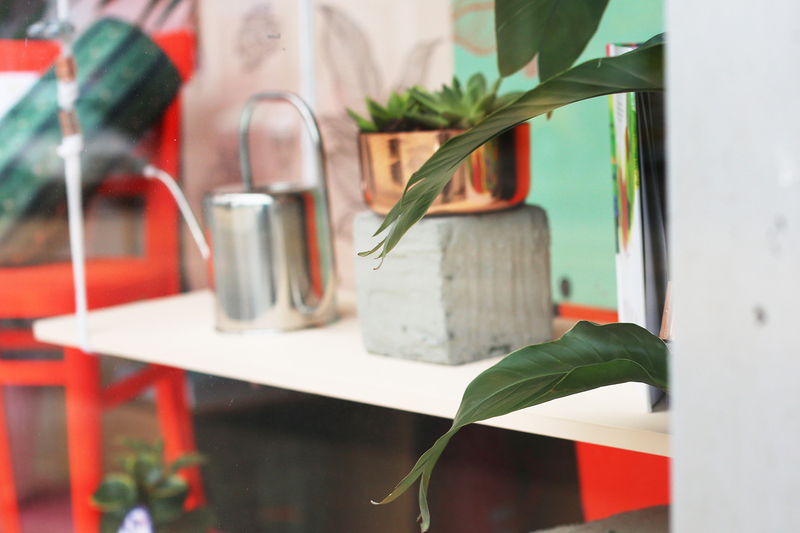 Over the course of the 3-day pop-up, hundreds of Torontonians (and a couple of doggos) took photos in Kastor & Pollux’s photo booth.